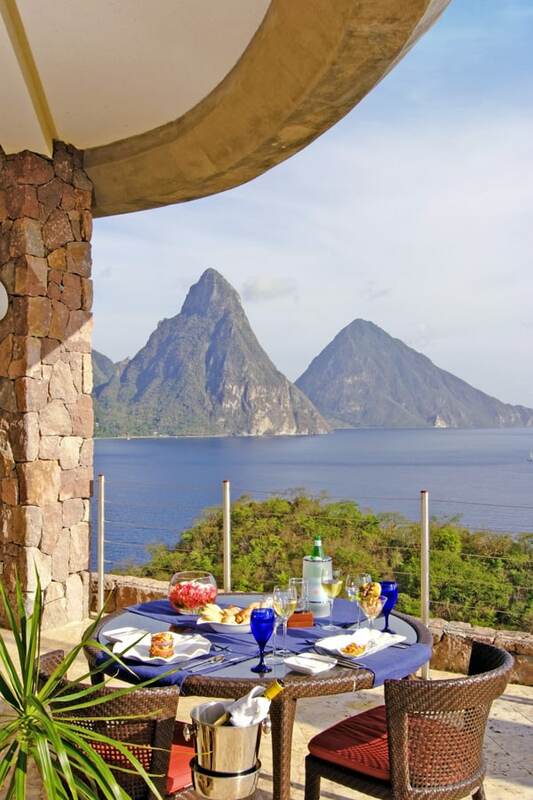 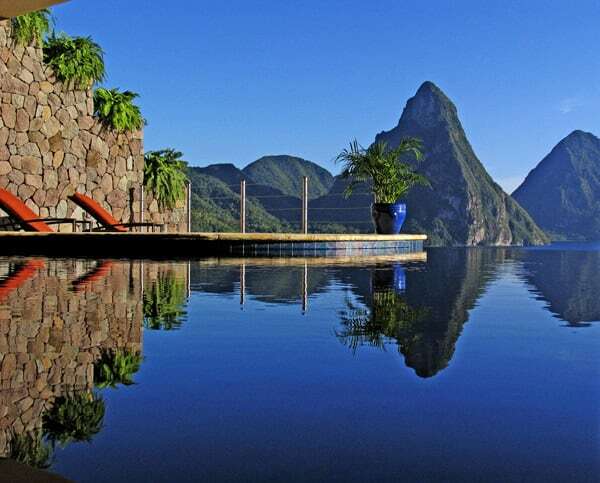 As St. Lucia’s most luxurious resort, Jade Mountain is architecturally astounding and blessed with breathtaking views of the Caribbean Sea. 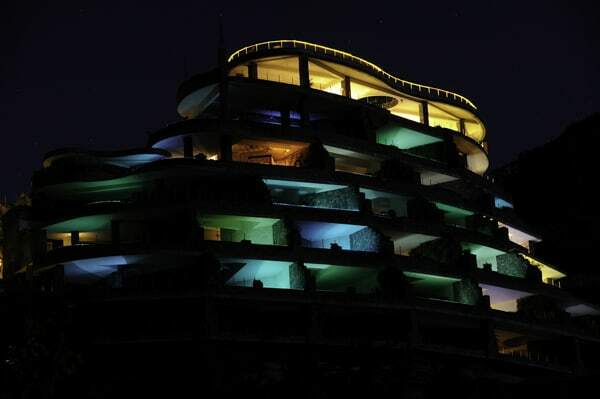 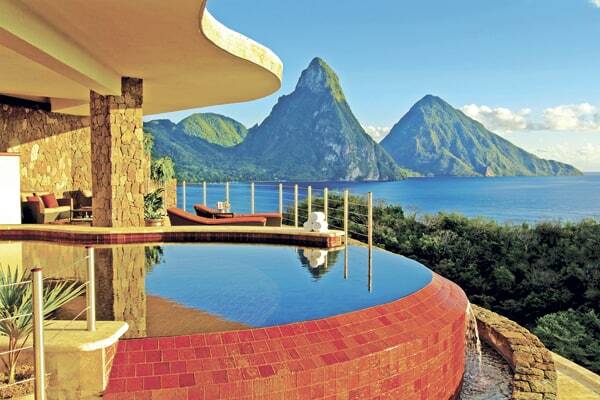 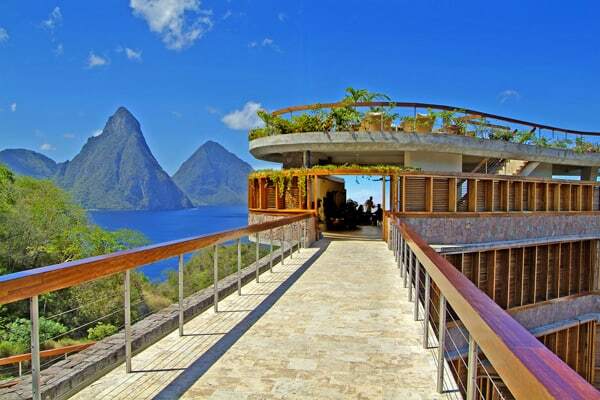 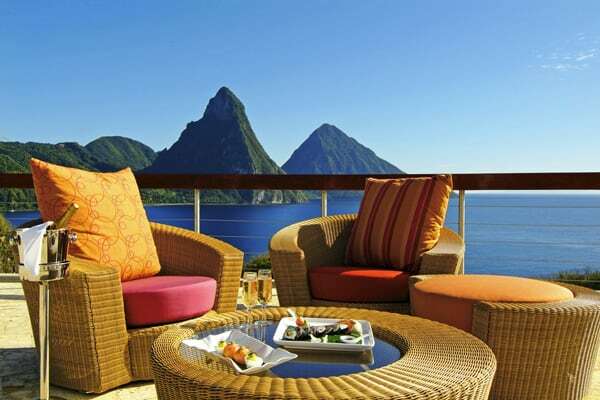 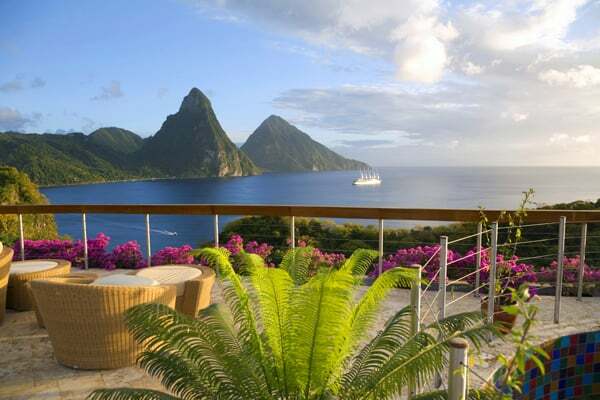 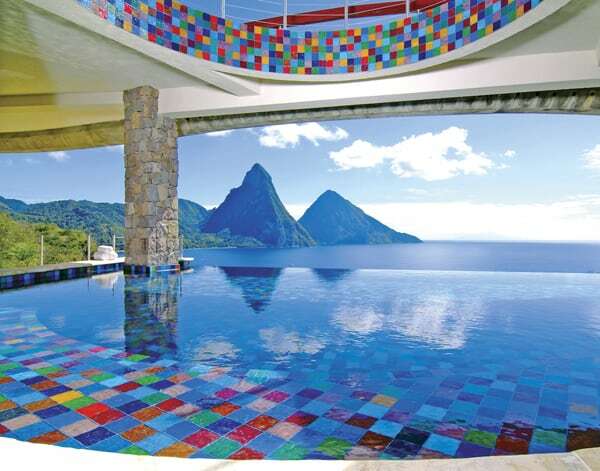 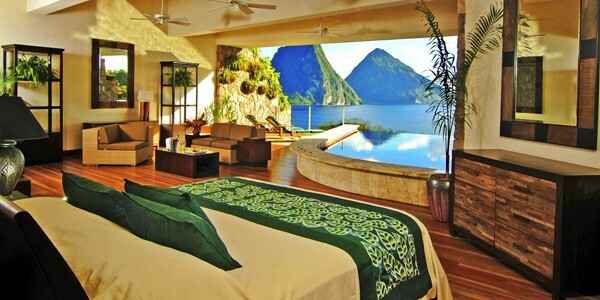 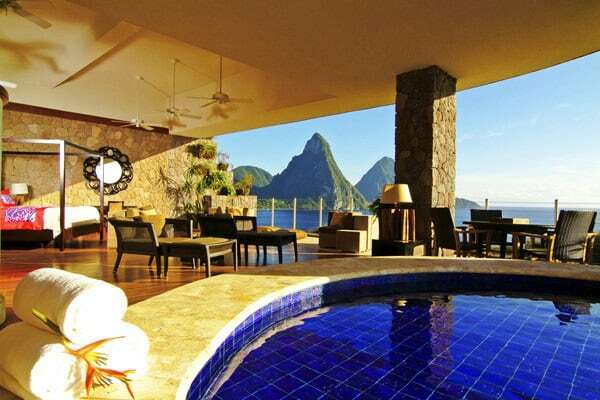 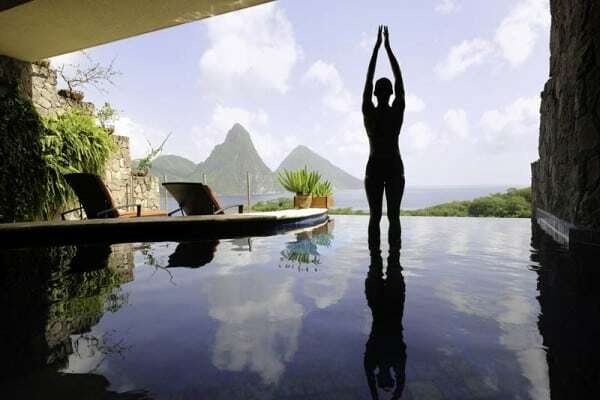 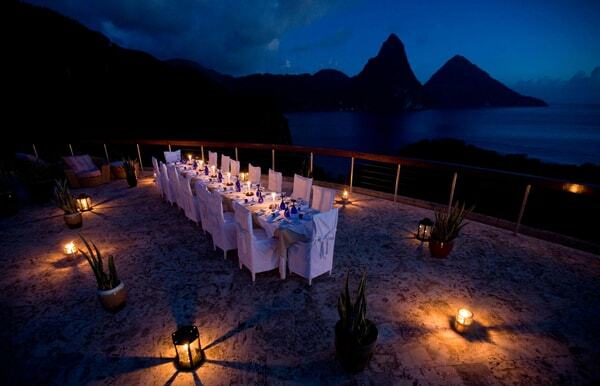 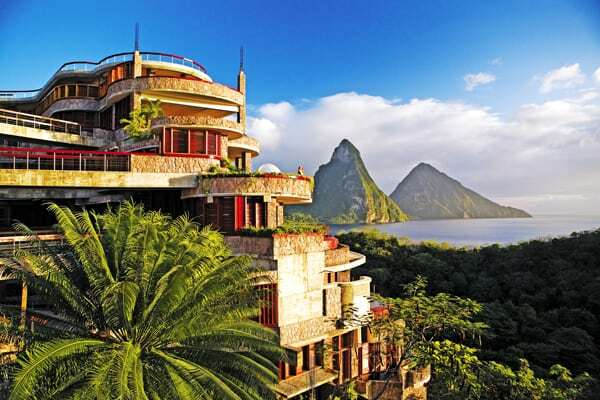 Jade Mountain has been voted as number one in the Caribbean and Number 3 worldwide in a Travel & Leisure magazine poll. 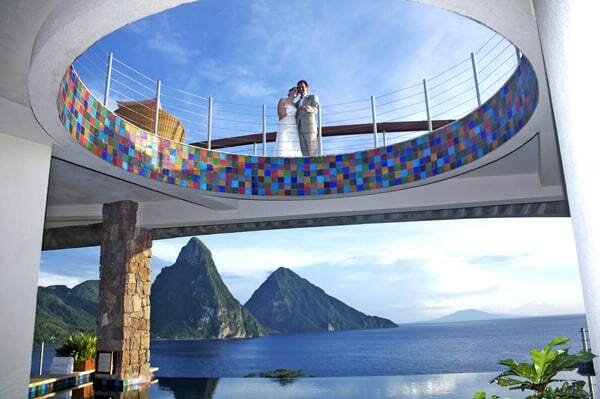 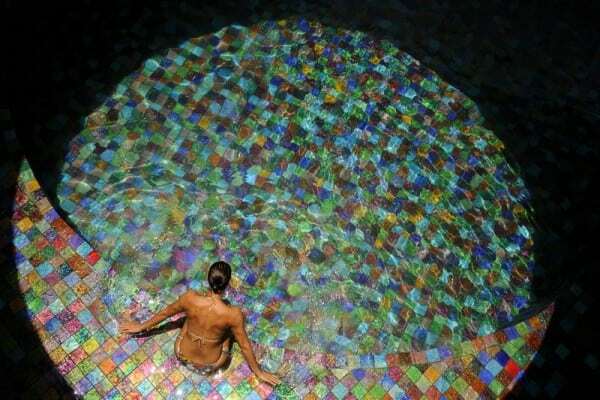 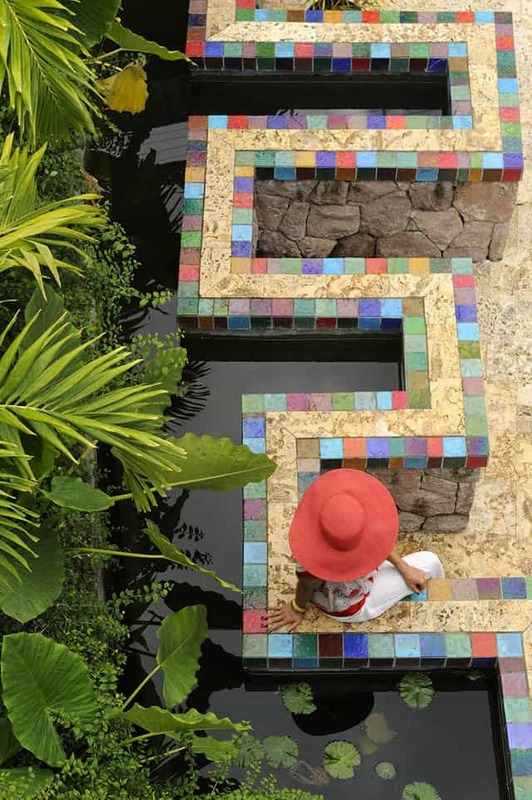 Jade Mountain is a curvy spider web of zigzagging stone walkways, sculpture-topped stone pillars and cascading koi pools. 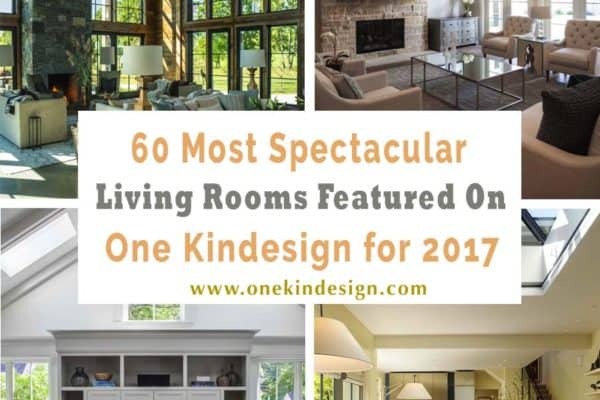 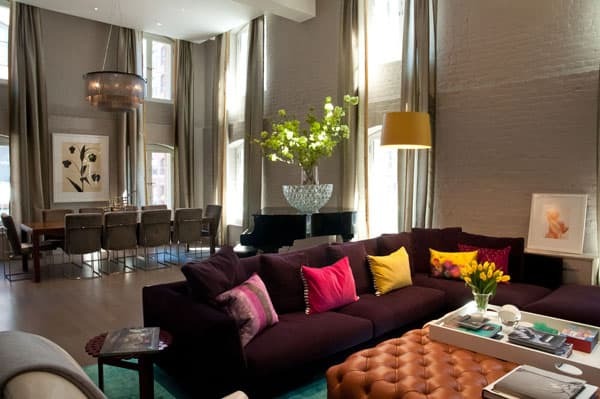 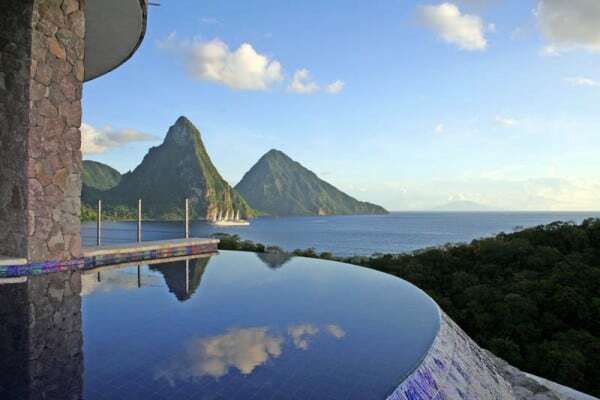 One can expect grand sweeping spaces where your bedroom, living environment and extravagantly sized private infinity pool glide into one another to form an amazing plateau floating in space. 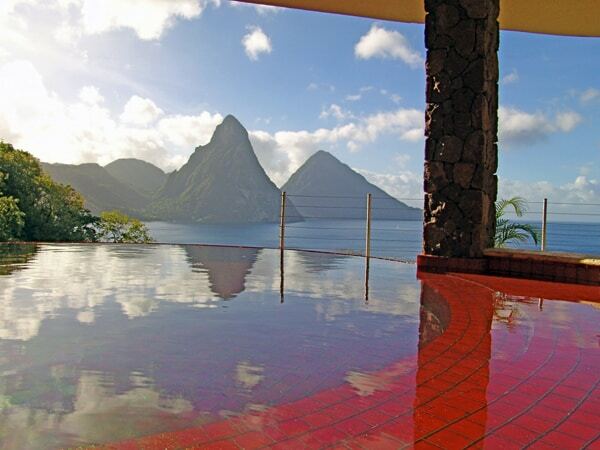 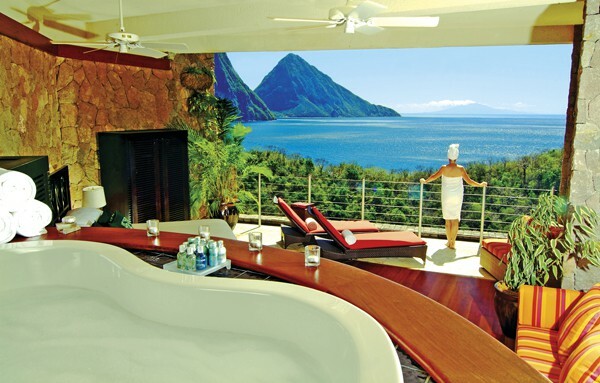 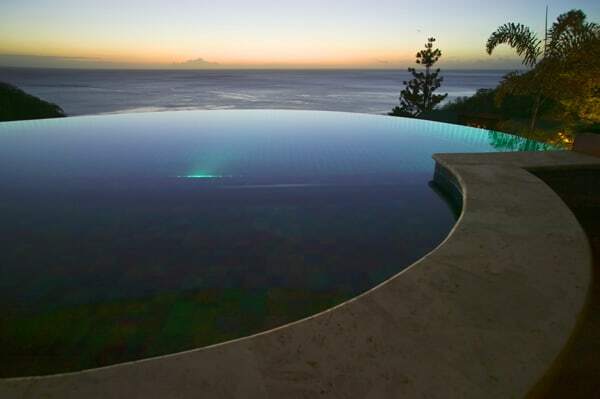 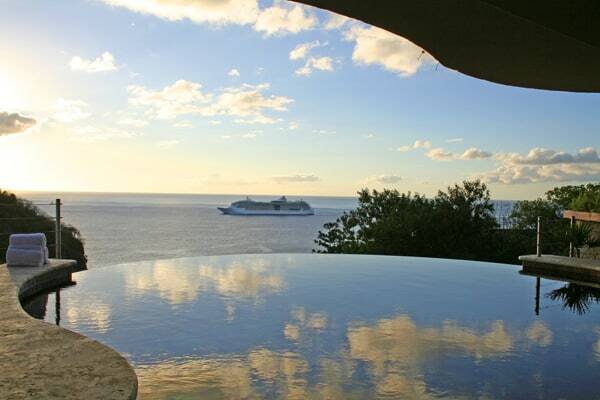 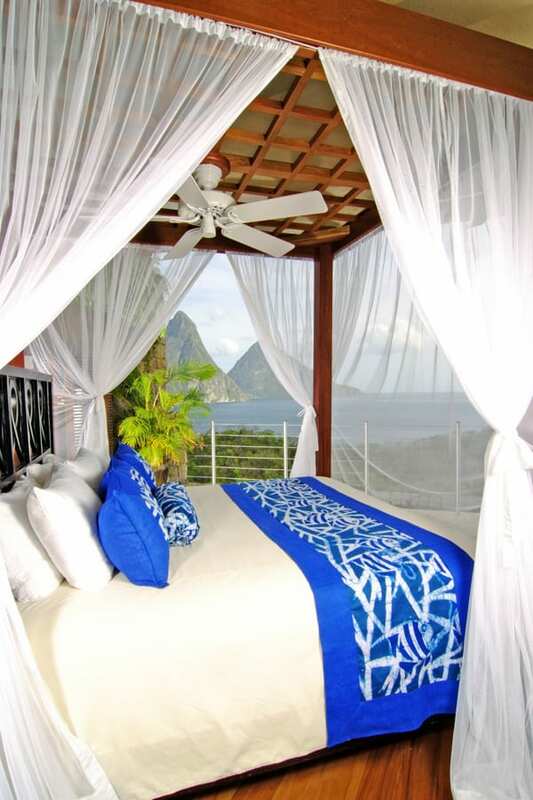 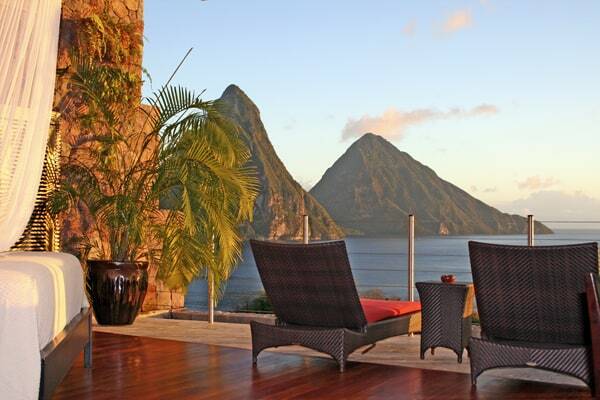 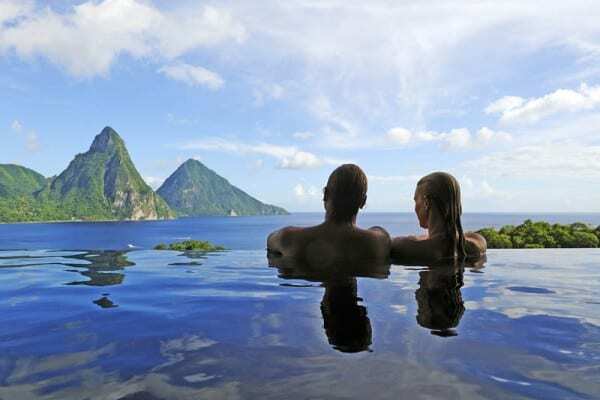 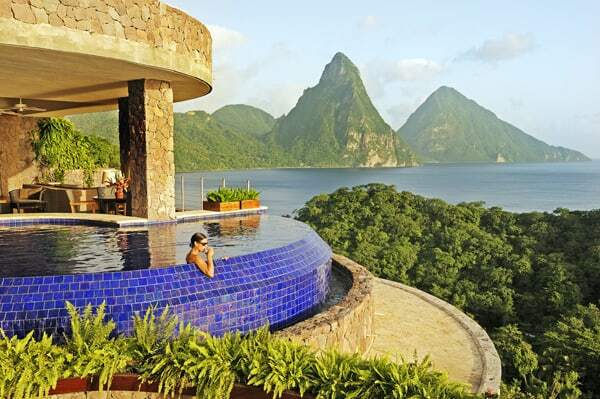 With the 4th wall missing entirely in each of the 29 handcrafted sanctuaries, architect/owner Nick Troubetzkoy has created a stage-like setting from which to embrace the mind-blowing Piton Mountains and the shimmering Caribbean Sea – a view you are not likely to ever forget. 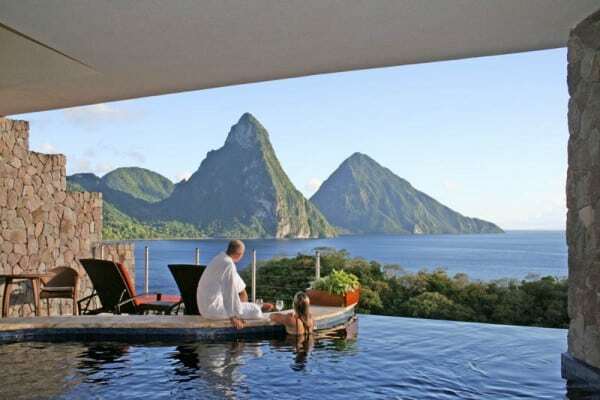 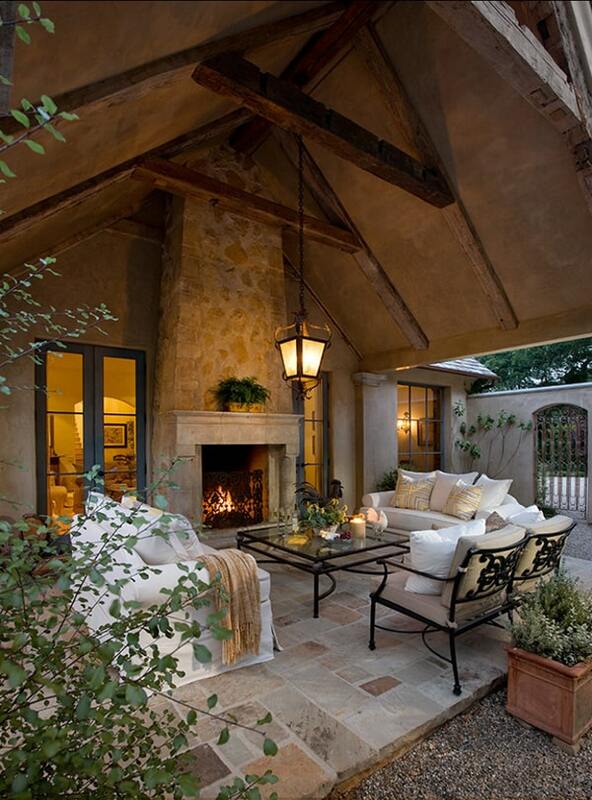 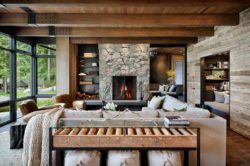 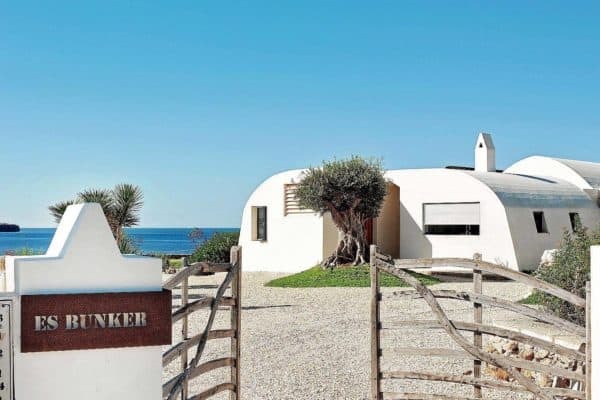 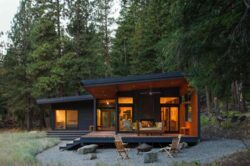 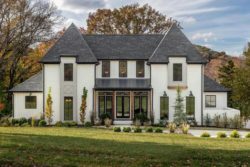 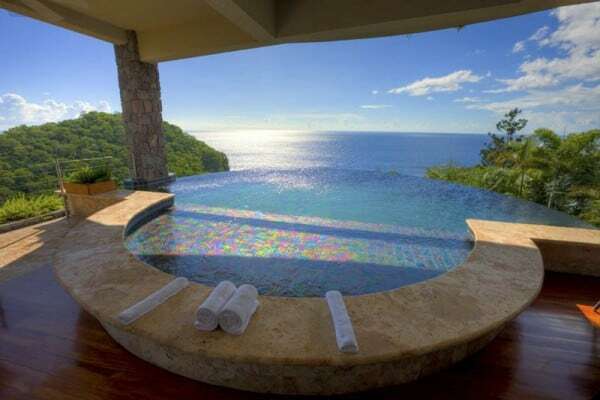 This beautiful slice of heaven does not come cheap, rates will run you from $950 – $2,680 per day, but this will be a dream vacation you will never forget, from here. 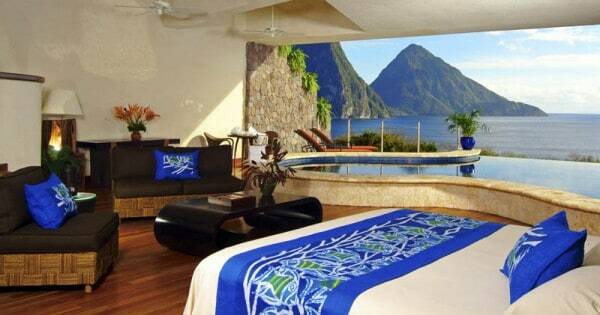 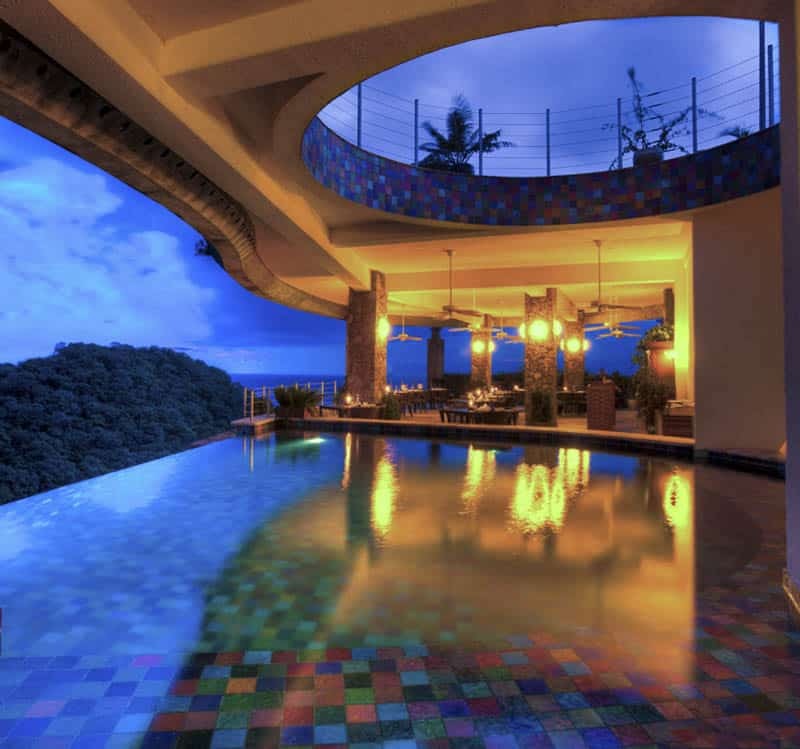 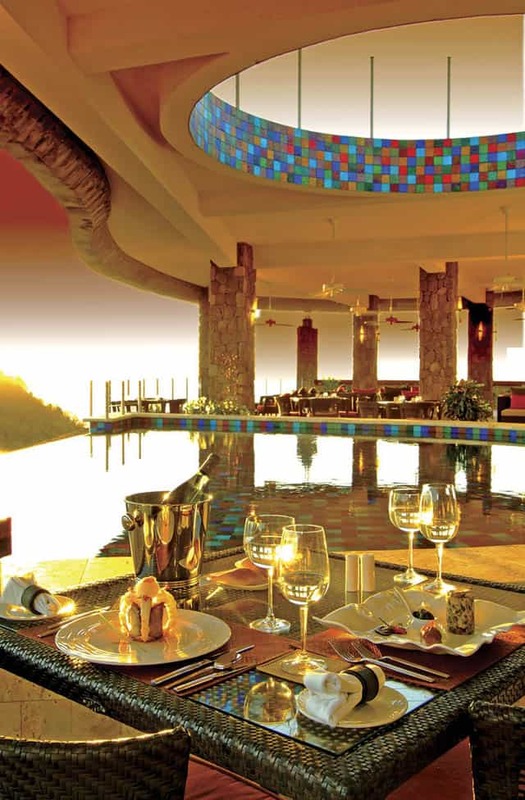 The Jade Mountain is just WOW !